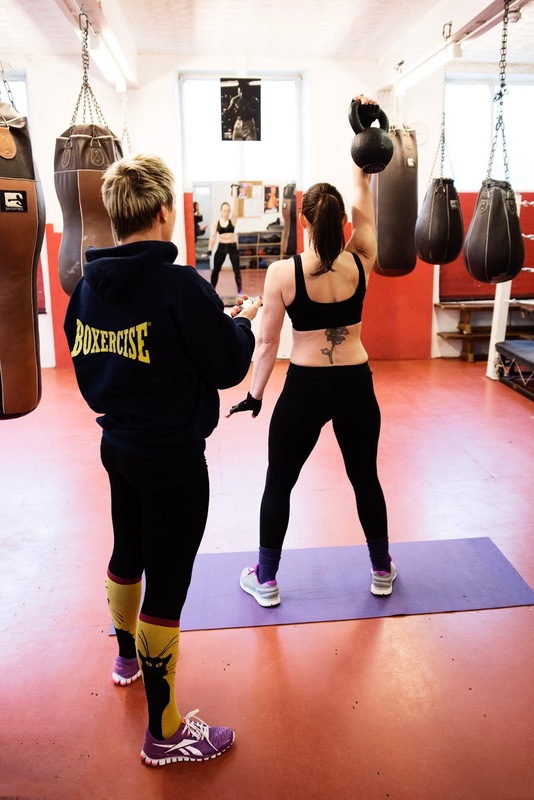 Box 4 Fitness, Hebden Bridge Boxing Club: 1:1 Training for faster results - availability now! 1:1 Training for faster results - availability now! After a few months of general chaos and thumb injury, I'm at last back in the gym full time. A single session is £25 or you can buy discounted blocks of 3, 6, or 12, 1 hour sessions (half-hour sessions available on request). What will you do in a 1:1 session? High Intensity Interval Training for fast results in weight loss and fitness. I won't promise to give you the body of a fitness model in 6 weeks or to banish your love-handles in a month before you hit the beach. But I know how to do it and if it's a realistic, healthy goal that you are determined to reach, I'll get you there. In my experience most people just want to have more energy, to move easier, to feel good about their body and to feel proud and satisfied when they leave the gym. If you think 1:1 training would help you, give me a call and we'll talk about it. Kate 077 3243 3243.